THE RANGE at the San Juan Hills Golf Club is located directly across San Juan Creek Road from the Clubhouse. 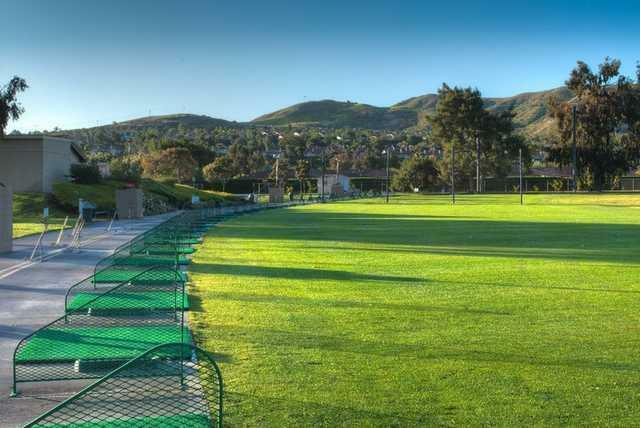 It is one of the largest driving range facilities in the area. Here You’ll find both grass and mat quality tees and a full snack bar. THE RANGE is also home to our popular golf school directed by three seasoned PGA Pros: Larry Brotherton, Craig Clark and Jerry Anderson. Enjoying a cold craft beer or a small bite from our full service snack bar makes THE RANGE at SJH a great place to practice and hang out! East End This side offers a full service practice facility featuring a lush putting green, soft sandy bunker and an accurate chipping area that includes two flags. We have spare clubs available at no charge. The only added charge you get here at THE RANGE is if you would like to utilize our top PGA Professional instruction. West End We are proud to offer a secluded Bermuda grass area that gives you the feeling of your own private driving range. Seven days a week you can experience a pristine chipping area and bunker with 13,000 square feet of green bay’s to polish your swings. See our range attendant at the full service snack bar to purchase your “Day Pass” to obtain access to our exclusive west end. Prices included in greens fees. Golf. One of the most satisfying, or maddening games to play. There is technique to be learned, etiquette, tools to acquire, and methods to master. Our seasoned staff of professionals are eager to help you learn the game, and begin enjoying it. Lower your score, correct your swing, better your putting. Let us give you some solid tips, and some inspiration to create those wonderful golf moments. Private, semi-private, or group lessons will help you improve your game. 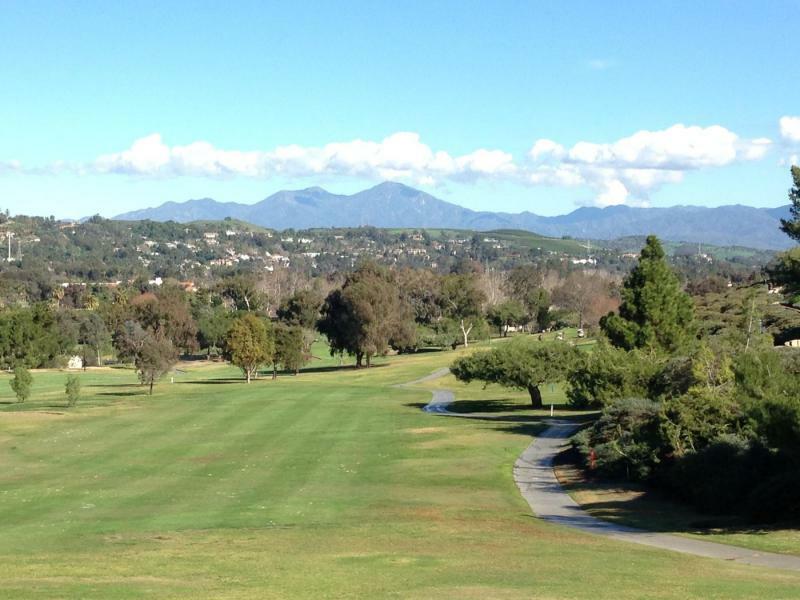 The San Juan Hills Golf Club boasts nearly 400 members in the Men’s Club. 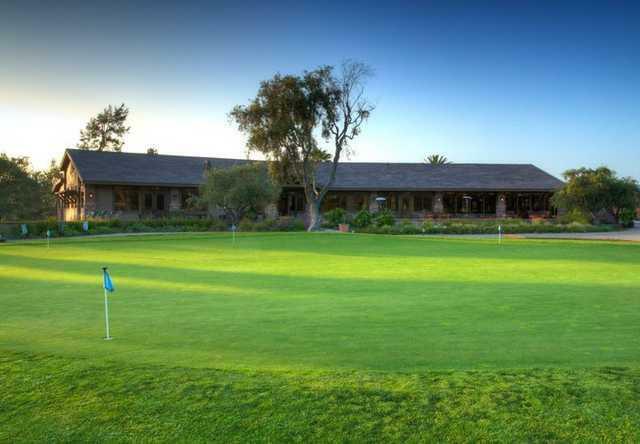 The benefits of joining the San Juan Hills Men’s Club include weekly golf games, monthly tournaments, qualification for regional S.C.G.A events as well as great social interaction and a course to call “home.” More importantly our club offers you a chance to get active, dramatically improve your game and get your handicap established. Membership fees include a one-time $60 initiation fee, and $90 annual dues – prorated by the month you join. 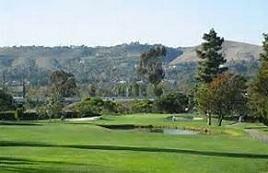 San Juan Hills Golf Club is a 5,402 yard, par 71, from the women’s tees. The course features a full service practice range, which includes practice bunkers, greens and grass or mat practice tees. 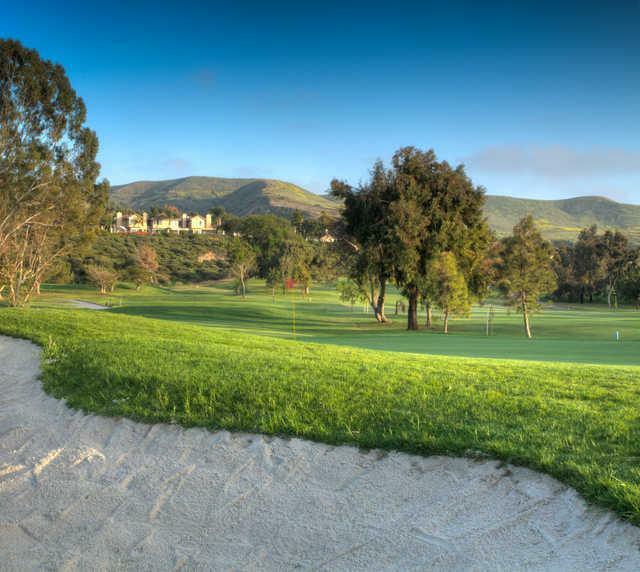 Located just off the 5 in San Juan Capistrano, the San Juan Hills Golf Club can be enjoyed by high handicappers and low handicappers alike and the WGA welcomes both, and everyone in between. 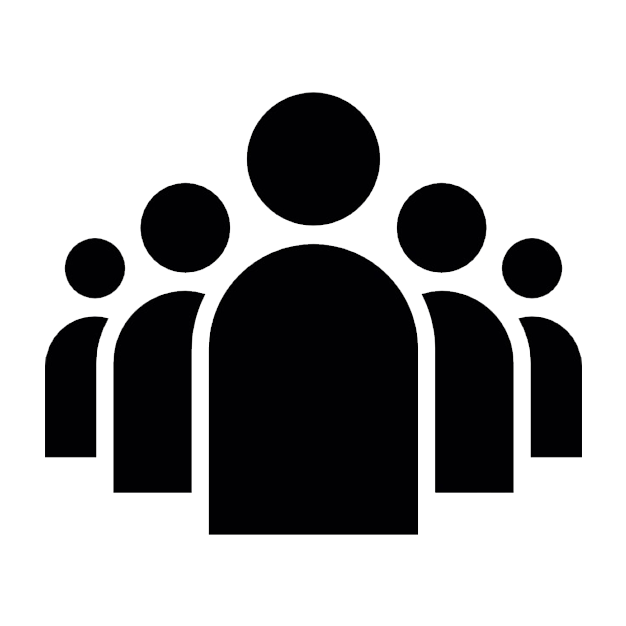 If your username is set as your email address, it will appear as your name when the comment is posted. range has lights and is across the street from pro shop. parking lot is small, but has a small dirt lot next to it. also dirt lot across the street and you can park on the street. course is short, hilly and narrow. greens and bunkers are well kept. some fairways have beat up areas, but just take a drop. ray ricardo does a great job of getting you out on the 1st tee. restaurant has great food. they have live bands on friday nights and weekends. one large banquet room for weddings, parties. best men’s club in orange county!